We’re excited to announce that we’re starting a podcast! 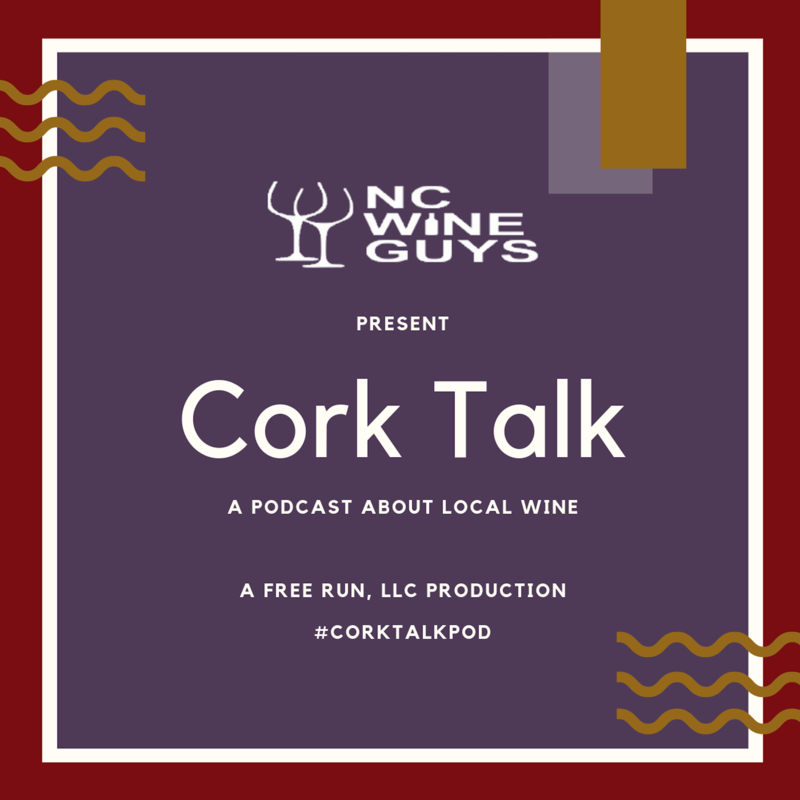 We’re calling it Cork Talk. We’ll be meeting with important people in the wine industry starting with our home state of North Carolina. We’ll be meeting with vineyard owners, wine makers, fellow bloggers, and other important people in the industry. This is our introductory episode where we kick off our idea and get you ready for what’s to come. Subscribe – Go to your favorite podcast app and click the subscribe button. You’ll get instant notifications when we post a new episode. Give us your Feedback – Go to our show page and leave us a comment or let us know who you want to hear. Rate and Review – Wherever you listen to podcasts, leave us a rating and review. Leaving a review goes a long way for helping others discover Cork Talk. Share – If you like what you hear, please share with a friend and help them subscribe.